Everton are standing in the way of Idrissa Gueye’s proposed exit from Goodison Park amidst continued interest from Ligue 1 champions Paris Saint-Germain, according to TeleFoot. 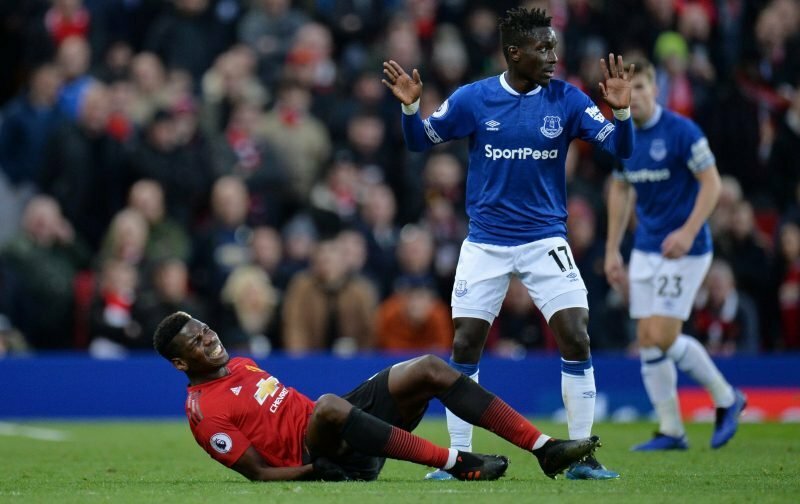 The French TV station believes that 29-year-old Gueye is the most likely candidate to be signed by Thomas Tuchel’s side this month but Everton are throwing a spanner into the works with their demands, as they seek a significant fee for his services. 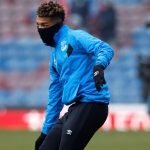 Everton want at least €45m for the Senegal international, who they signed for just over £7m in August 2016, but PSG have only budgeted €25m for the transfer – which leaves things up in the air. It is also stated that Gueye is ‘basically in agreement’ with PSG regarding a contract but will need to be patient if he is to earn a move to the Champions League, where it is expected he would fill the void of Adrien Rabiot – who will leave PSG at the end of the season. Gueye has completed 90 minutes in each of Everton’s last three games in all competitions, including Saturday’s FA Cup triumph over League Two leaders Lincoln City, and has accumulated 18 appearances in the Premier League this term.